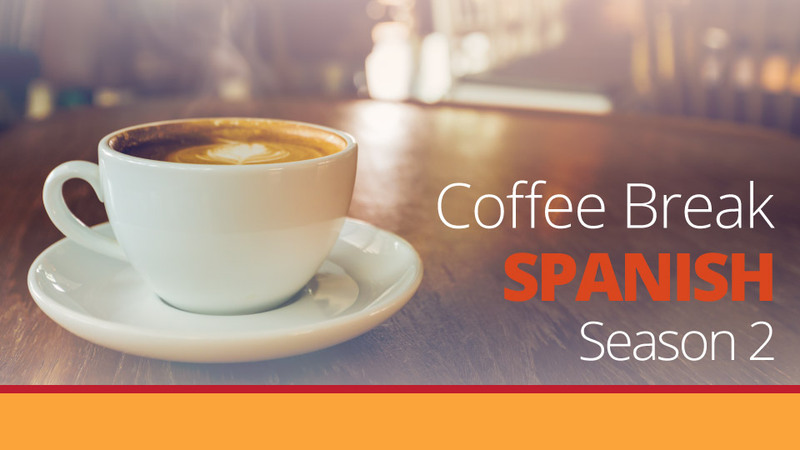 This week on Coffee Break Spanish Season 2 we’re taking a further look at adjectives and we’ll be doing more practice using adjectives and making them agree with the word they describe. We’ll also take a look at describing people, including talking about hair and eyes. 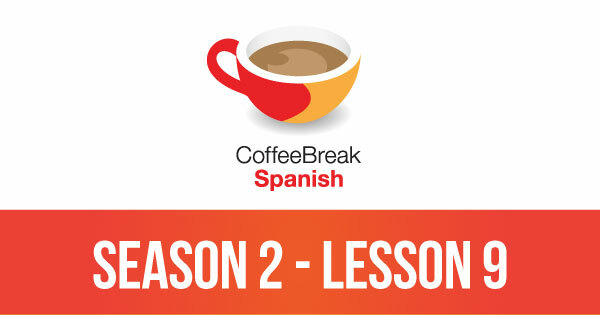 Please note that lesson 09 of Season 2 was originally known as lesson 209 of Coffee Break Spanish. We have renumbered the lessons of each season as lessons 1-40 to make things more simple for our listeners. Phew! My hair colour was covered just at the end. Soy pelirroja! Really enjoying working my way through Coffee Break Spanish – thanks for all you do.